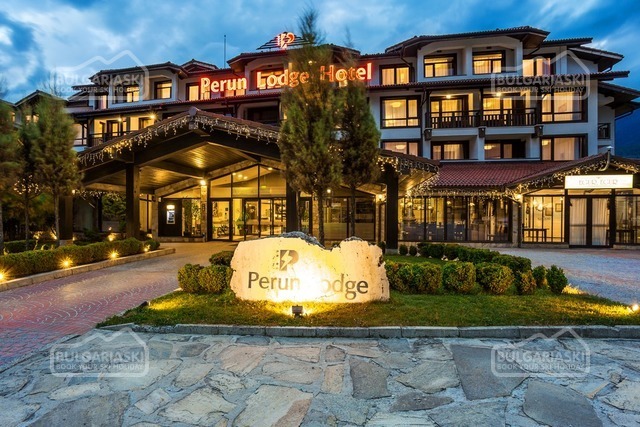 Dobrinishte offers ski and spa hotels of various standard and prices. BulgariaSki.com offers accommodation in Dobrinishte in such hotels as Orbel Spa Hotel, Valentino 2 Hotel, Bache Todor Hotel. These hotels have convenient location – not far away from the mineral water swimming pool and mineral springs. The hotels offer fully furnished rooms and apartments, lobby bars and taverns with Bulgarian cuisine and local specialties. Browse the hotels in Dobrinishte and contact us for more information and special rates. 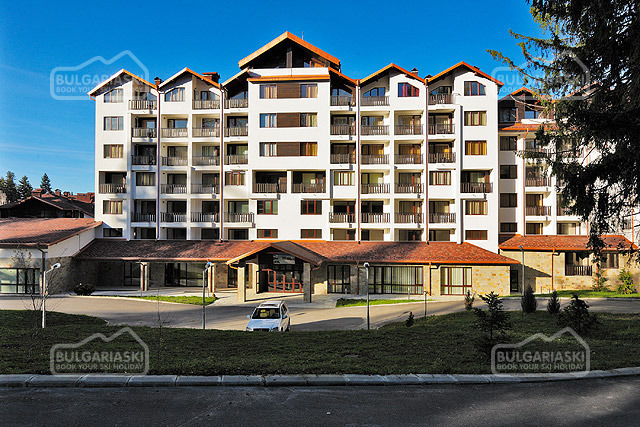 Location: Ruskovets resort complex is located in the town of Dobrinishte, only 6 km away from the biggest ski resort in Bulgaria, Bansko. The distance to the capital Sofia is 160 km.